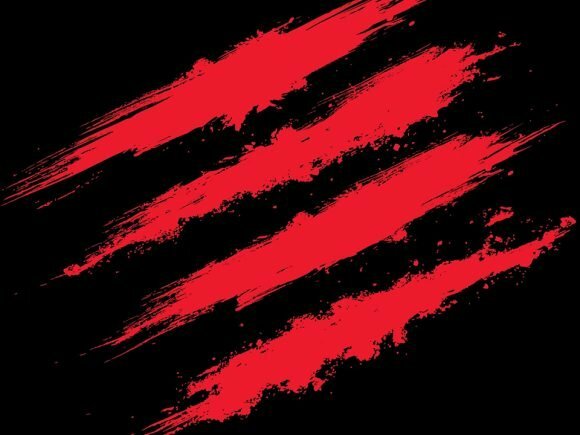 Along with their return to the gaming and hardware world, Mad Catz just announced their new range of R.A.T. 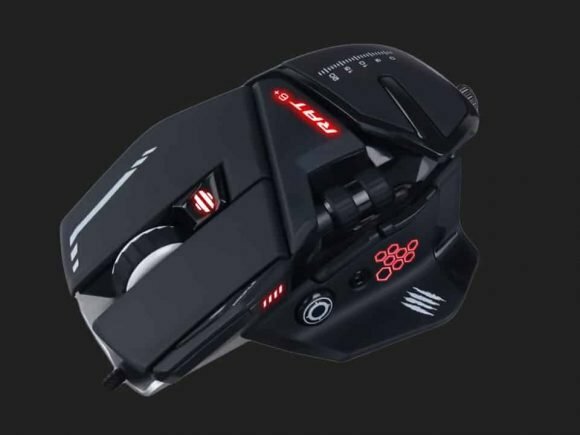 gaming mice. 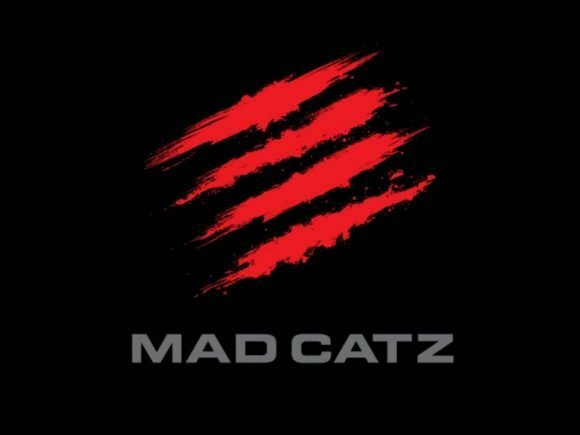 Mad Catz is back — the legendary gaming peripherals manufacturer will be in attendance during CES 2018. 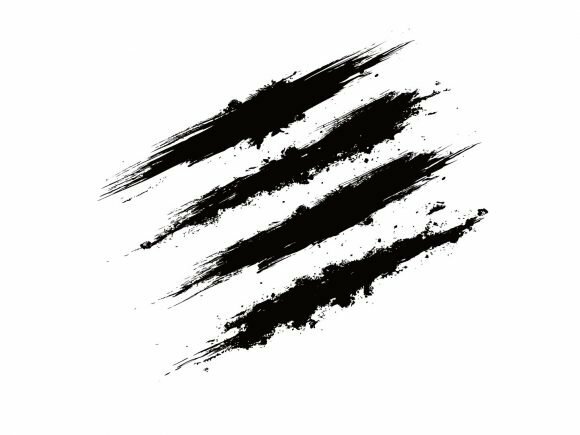 Mad Catz announced today that their video game accessories empire will be ending all operations in Canada. 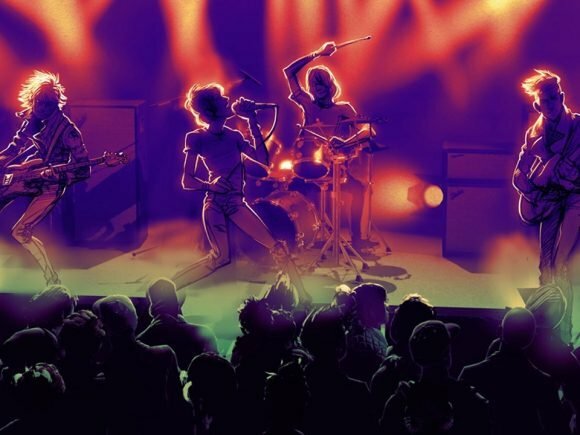 The PC port of Rockband 4 that Harmonix tried to crowdfund through Fig, has only managed to just barely break half of their goal.